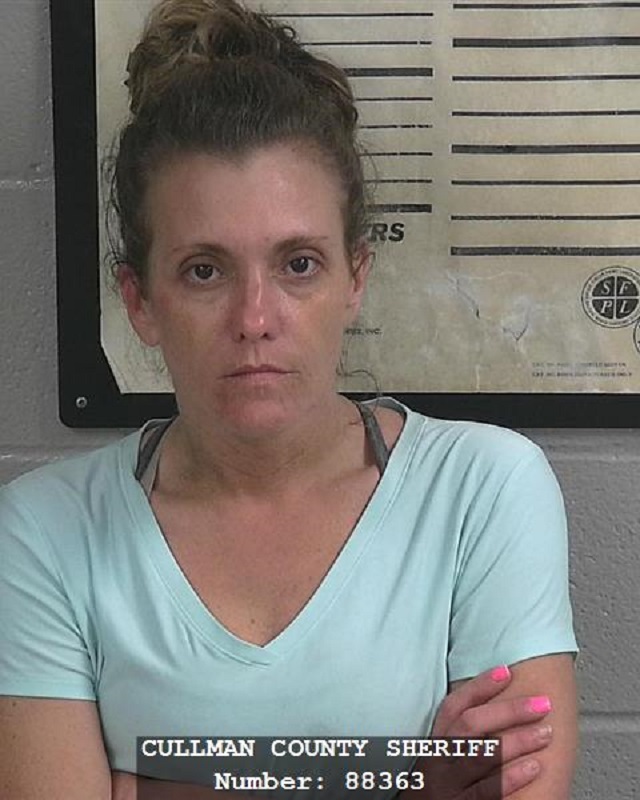 CULLMAN – Agents with the Cullman Narcotics Enforcement Team (CNET) and investigators with the Cullman County Sheriff's Office (CCSO) on Friday arrested a Crane Hill woman, Tonya Lynn Brock, 41, for trafficking in methamphetamine. According the CCSO, agents and investigators conducted a traffic stop on Brock's vehicle in the Crane Hill community on County Road 222 Friday. During the stop, approximately 41 grams of meth were allegedly found in the automobile. Brock was booked into the Cullman County Detention Center on a $500,000 property bond. She has since made bond and been released.